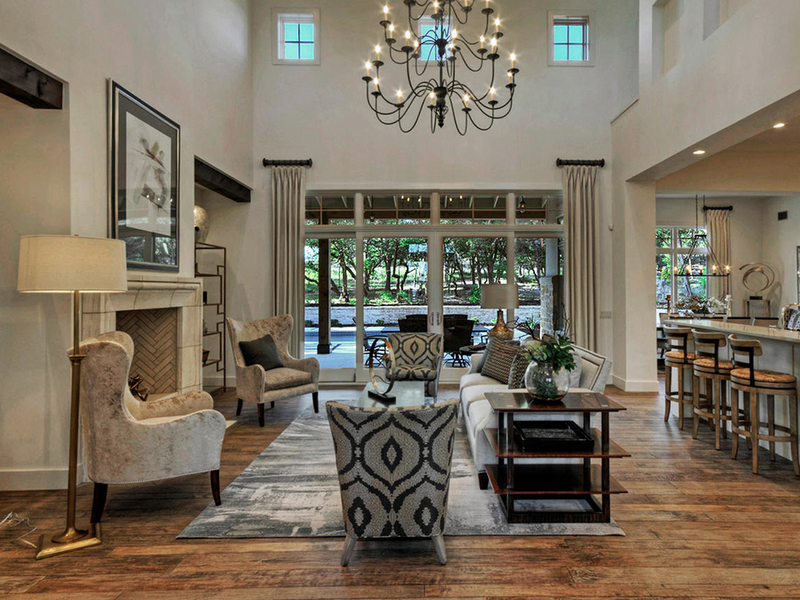 We invite you to get inspired. 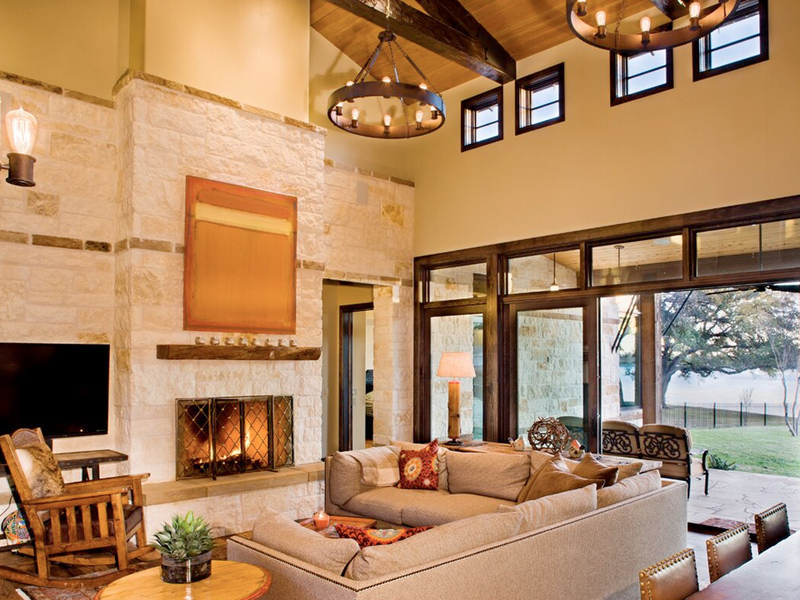 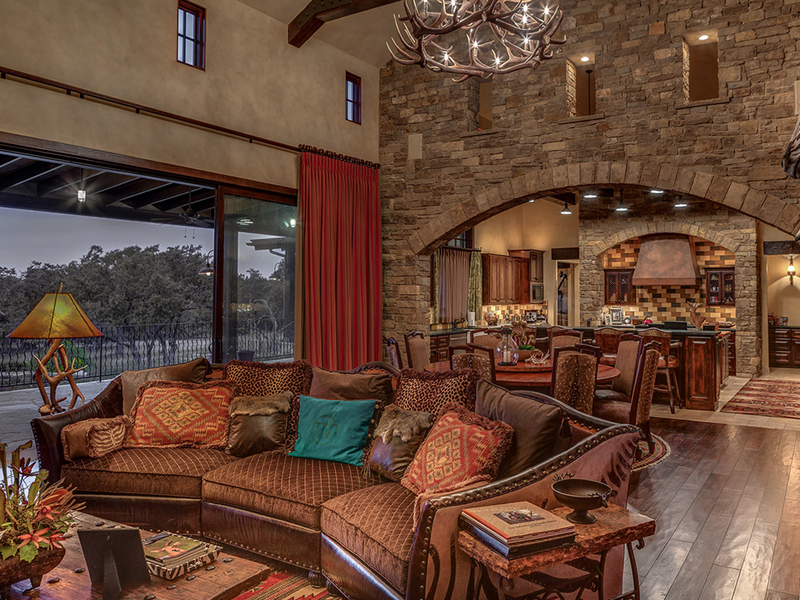 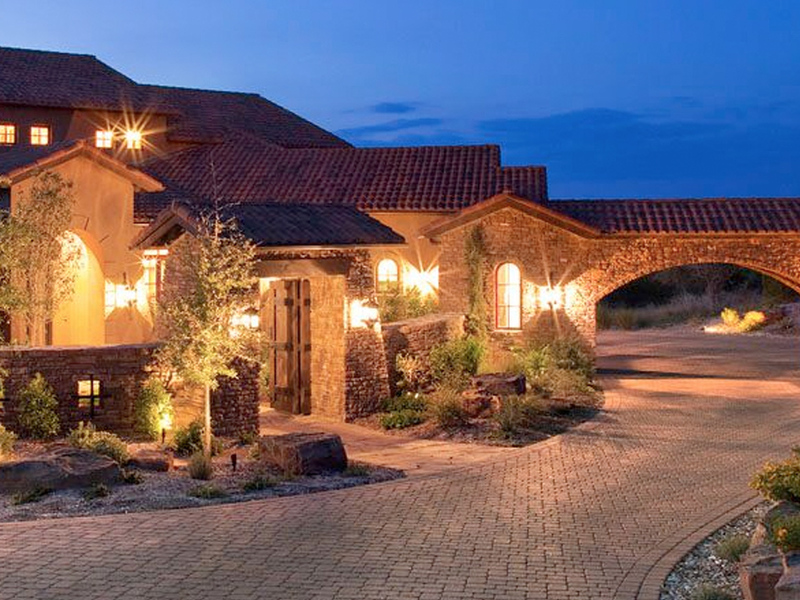 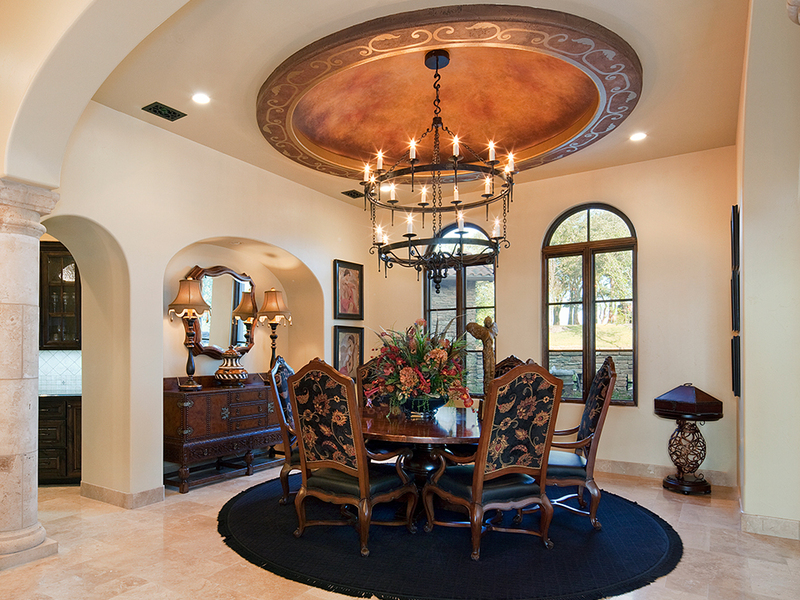 John Hagy is Austin's premier custom home builder. 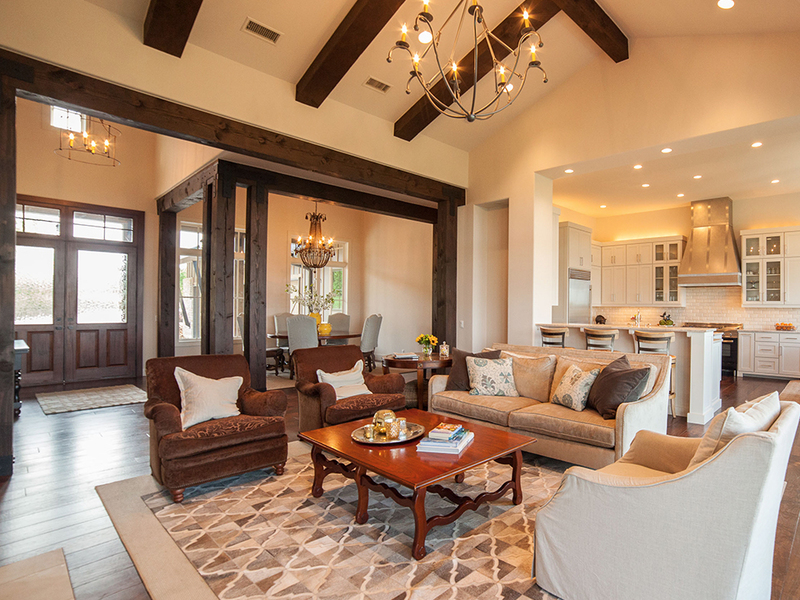 Known for quality, innovation and integrity, we take great pride in the relationship with our clients and dedication to craftsmanship.